When’s the last time you truly felt special? Did someone go out of their way to bring you your favorite gift, or did they show how well they know you with a fun getaway? Chances are that whatever the memory involved, it included some form of personalization. So what does it take to blow your customers away? We’ve put together five ways you can personalize your customer experience and show you know them. The idea of automating your marketing efforts might sound like the complete opposite of personalization, but that’s just what it takes to wow them with your perfectly timed messages. Whether it’s a welcome email, cart-abandonment, we-miss-you, or thank-you email, these can all keep your customers engaged and pleasantly surprised with your timing. Keep track of when and what emails are being sent out by creating a workflow in either your CRM or email marketing platform. Choose from different actions — such as a purchase, engagement with a campaign, download, or lack of activity — and assign the corresponding email to go out once it happens. 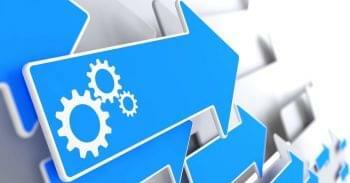 You can align the automation with your customer journey to keep them moving along as well. Bonus: Some email marketing platforms will automatically send your emails individually to subscribers, ensuring they receive it at the best time to get an open. You want your newsletters to engage your subscribers, and to do that, the content needs to be targeted to your desired audience. To ensure you’re giving each customer an email that provides value to them, you need to segment your email lists. You can use data from your CRM — like location, demographics, preferences, job titles, and engagement histories — to create different lists. The more information and data you’re able to collect on your subscribers, the more successful your segmentation will be. Once you’ve created your lists, send your subscribers relevant content that’s tailored to that group. For example, you can let them know about local events in their area or a whitepaper specific to their job position. Show you speak their language and know what they value. One of the best (and easiest) ways to personalize your customer’s experience is by adding a single word to your emails and subject lines: their first name. Emails with personalized subject lines are 26 percent more likely to be opened. It’s not something you have to do for every newsletter, but using their first name will help the email stand out to them — and that’s half of the battle right there. Forgo adding their last name, though, since that comes across as automated and formal. Beyond subject lines, you can also use their name in the email header or in the opening text. Mix up when and where you use this technique so it doesn’t become predictable and lose its impact. 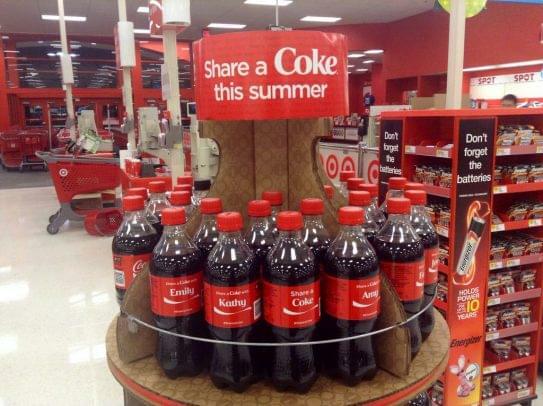 Coke proved the name method works with its “Share a Coke” campaign, which hit the United States in 2014 and featured drinks with first names and other labels (like BFF). The brand enjoyed their first sales growth in ten years thanks to the successful campaign. 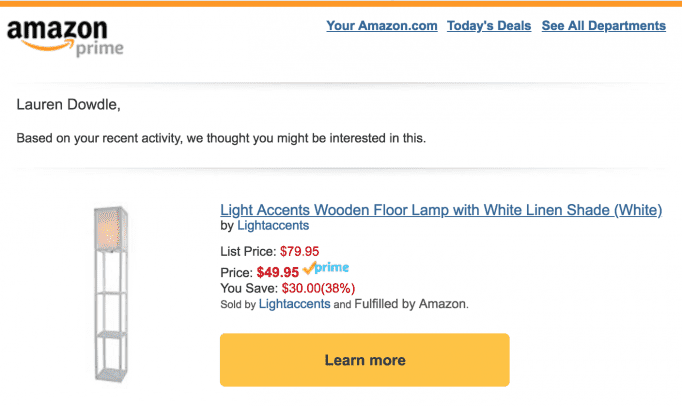 Amazon is probably one of the best examples of a brand that knows how to target customers with “related items” or “things you might like.” They even show you what other customers are buying and items that are commonly purchased together. Another example of an automated email, recommendations not only show you know your customers, but they also help create repeat business. You can use your customer’s purchase, click-through or site history to pull the data you need to create an email or pop-up on your page. Another added bonus of this approach is that you’re providing value to your customer, showing them things you know they’ll like, but might not have seen yet. And if you want to make the recommendation even more enticing, offer your customer a discount or free shipping to really seal the deal. It’s easy to hide behind your brand, whether it’s through a company email or on social media accounts. But your customers don’t want to engage with a faceless business; they want to know they’re talking to a real person who will interact with them. One way to do that is by using your name (or someone in a related department) in your email bylines, as well as including their name, title, and contact information in the email signature. Just be sure to keep the name consistent so your subscribers learn to recognize who the message is from. You can also personalize their experience on social media by responding to their comments and messages with a candid response — not some corporate, copy-and-paste message. To show them they are getting real person-to-person contact, add your name at the end of your response so they know it’s coming from John, for example, instead of just your company logo. Creating a personalized experience that leaves customers excited about your brand starts with having the right data and information. You need to understand who they are, what they want, and why they want it. 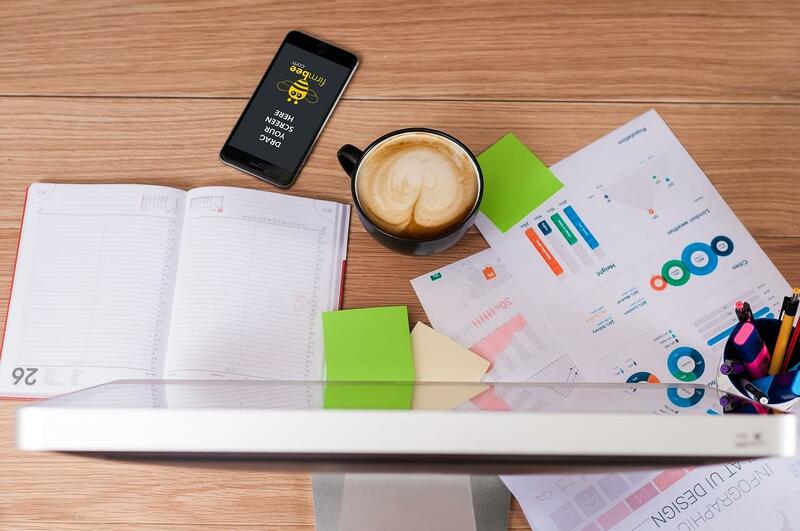 Surveys, email marketing metrics, social media, CRM software data, and other information sources can be great tools to help you gather everything you need to know. Once you have a better understanding of your customers, you can begin targeting them with content, deals, calls-to-action, and other messages you know they’ll enjoy. From there, you can watch your engagement and sales improve. Lauren Dowdle is an award-winning writer for Robly Email Marketing and magazine editor based in Nashville, Tenn. Her nearly decade-long writing career has covered everything from landscaping to marketing.